no need to suffer ​we can help! We translate for Vietnamese, Spanish and Laotian. 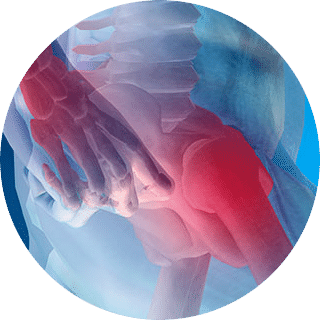 Established in 1983, The Florida Knee & Orthopedic Centers has a national reputation for excellence in orthopedic innovations. Our expert orthopedic surgeons, treat patients at two Tampa Bay locations, Clearwater and Palm Harbor. 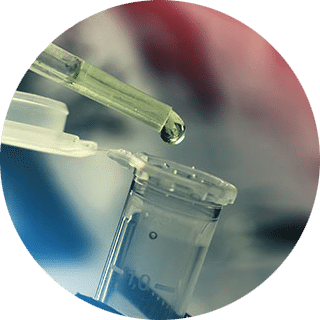 Stem Cell Therapy is a non-surgical treatment using the patient’s own stem cells which are used to treat common injuries and degenerative joint conditions. The concentration of the platelets in PRPP can be 5 to 10 times greater than usual found in blood. 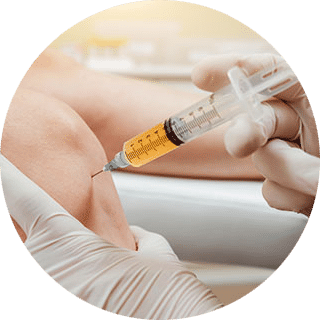 Doctors can speed the healing process by injecting PRP into the site of an injury. 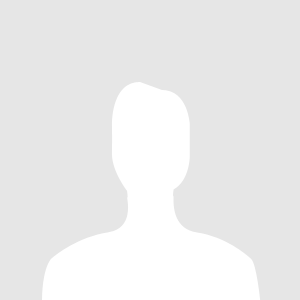 Hyaluronate treatments were approved by the FDA in 1997. They are very safe and have helped millions of patients relieve their severe knee pain. 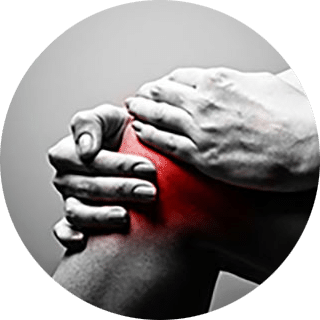 Total Knee Replacements are used when conservative treatment such as anti-inflammatory drugs, physical therapy, and other therapies are no longer effective. With Partial Knee Replacement the incision is small, there’s less pain, faster recovery and most patients are walking within 2-3 days. Hip replacement is designed for people whose x-rays show arthritis and have not had satisfactory pain relief with non-surgical treatment. 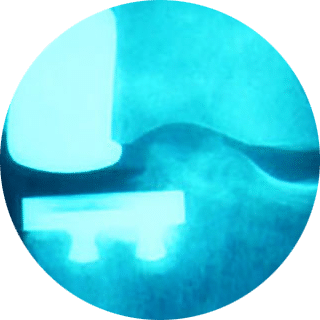 Your orthopedic surgeon will help you decide if a hip replacement is best for you. Super staff is very friendly and helpful. PA is straightforward and candid about my knee; I appreciate his honesty. This place is the best. The doctor listens and is concerned for my husbands care. The surgery he went through I was well informed. I recommend this ortho place. The staff is wonderful. I could not have had a better medical team to do my hip surgery. Right from the start with the receptionist, the exray technician to Dr. Robert Donnelly I received top care with awesome results. I would recommend Dr. Robert Donnelly to any and all for any type of hip surgery to a total hip replacement. Thank you all and God bless….Robin Sue Wood. As soon as I walked into the building I knew that all of my needs would met. From the caring staff at the front desk to the x-ray tech. The doc was on top of his game and answered all of my questions and took his time to listen to what my concerns were. You could tell that these people are not at just another job. They love there job and it shows! Thank you everyone! Dr Robert Donnelly and his staff are very nice and considerate of my health. He referred me to see a Physical Therapist too. It’s been a happy and healing journey for me. I was scared coming in but now relieved with hopes my back and knee are feeling better!